The Soderberg sister duo have come back and if you can believe this after the beauty and wonderful album, Lion’s Roar, they have managed to ante up once more. 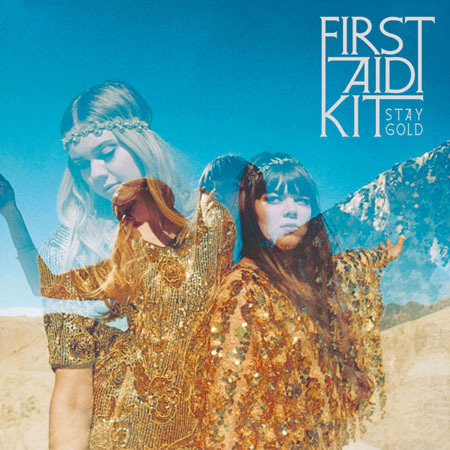 Compared with their predecessor, Stay Gold is more clean and polished and a lot more lush to my ears. Some have said this is a darker album and that might be lyrically, but I hear a much more positive and happier tone in the music. And from their lyrics it sounds like they are having a great run and know it and can feel it. Here’s to hoping that life “stays gold” for as long as is possible.